My hubby and I in 2009, five years before I was diagnosed. Eight years ago, my life was very different than it is today. I was editor of the largest weekly newspaper in Virginia, managing a growing staff of freelance writers, photographers and graphic designers. My job was demanding, but I loved it, and I had no plans of switching careers anytime soon. Then came 2009. The newspaper had doubled in size since I’d taken on the role of editor three years earlier, essentially doubling my workload. A long-term relationship ended. 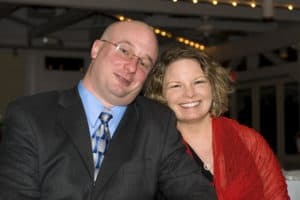 My mother was diagnosed with terminal lung cancer and passed away just a few days before Christmas. I was never the same after that year. It’s as if some mysterious switch in my body turned off. I was always exhausted, no matter how much time I took off from work or how much I slept. 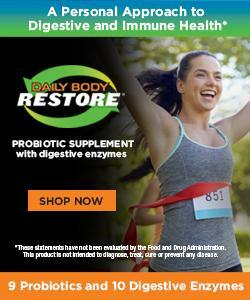 I began having unexplained body aches and pains, in addition to other troubling symptoms. I was so stressed out that one day I found myself crying in my nurse practitioner’s office. Walking out with prescriptions for Xanex and an antidepressant, I knew I needed to make some big changes in my life. I resigned my high-stress job and made the decision to move to another state. 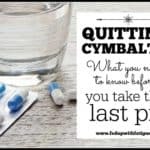 I reduced my work hours, thinking it would help me to heal and regroup. 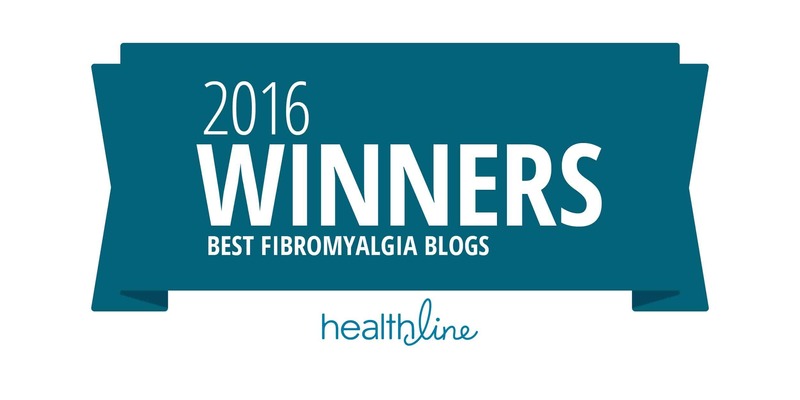 Read my interview on Julie Ryan’s “Counting My Spoons” fibro blog. But as the months passed, I realized something was very wrong. I didn’t know what it was, but I knew it wasn’t normal to feel so tired and achy all the time. I began to go from doctor-to-doctor, from lab-to-lab, trying to find out why I felt like the life had been sucked out of me. Each doctor’s visit just added to my frustration. Several doctors tried to give me prescriptions for antidepressants, even though I insisted I wasn’t depressed. Nothing out of the ordinary showed up in my blood work. 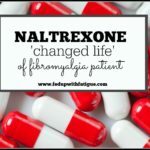 After two years of too many doctors’ visits and too many tubes of blood to count, I was referred to a rheumatologist, who finally put a name to the symptoms I’d been having for years: fibromyalgia. But that’s not what happened. 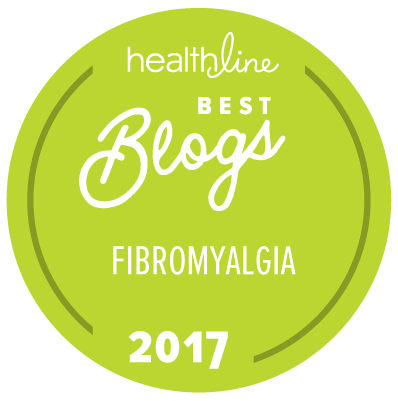 During the year following my fibromyalgia diagnosis, I tried several different medications, which were supposed to relieve my symptoms. All of them caused bad side effects, and in some cases, actually made me feel worse than I did before taking them. 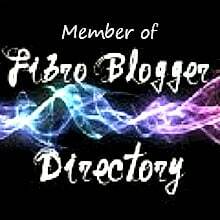 Read more about my journey with fibromyalgia in “Chesterfield Monthly” magazine. Two years passed, and my health was still deteriorating even though I’d done all of the right things including overhauling my diet, addressing my stress levels, adding lots of supplements and trying countless other treatments that were supposed to work but usually didn’t. I knew my doctors were missing something. They had to be! 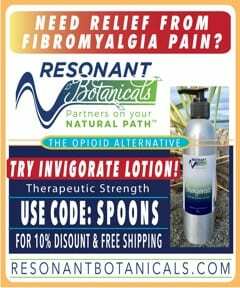 After I writing an article on Lyme disease for my local newspaper, I suspected I might have chronic Lyme because the symptoms are so similar to fibromyalgia. I’d been tested for Lyme before, but I’d found out the standard testing through mainstream labs like Labcorp and Quest only catches about 50% of Lyme cases. Armed with that information, I paid out of pocket for iGenex testing, which is much more accurate than standard testing. I found out I was positive for Lyme, and am now undergoing treatment for Lyme and fibromyalgia. Read more about my Lyme diagnosis here. Since my diagnoses, I’ve learned there is no magic pill to treat these conditions. It is an everyday struggle. But I’m still hopeful. 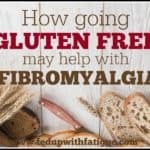 Research is advancing and will hopefully lead to more insights into the mechanisms behind fibromyalgia and Lyme and ultimately to better treatments. 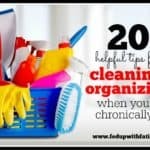 While I wait, there are actions I can take to improve my symptoms. That’s what Fed Up with Fatigue is all about. 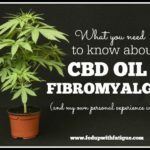 This website is my attempt to weed through the thousands of medical studies and claims out there, and find out what really works when it comes to reducing the symptoms of fibromyalgia and chronic Lyme. 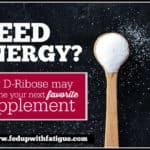 As I continue on this journey, I hope that what I learn and share here at FedUpwithFatigue.com can be helpful in your healing, too. 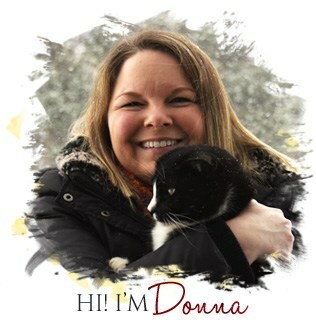 Gentle hugs, Donna.